Mabel Okungbowa, the wife of late Nigerian music producer and singer, Babatunde Okungbowa popularly known as OJB Jezreel, has cried out after she was accused of stealing house documents belonging to the late producer. 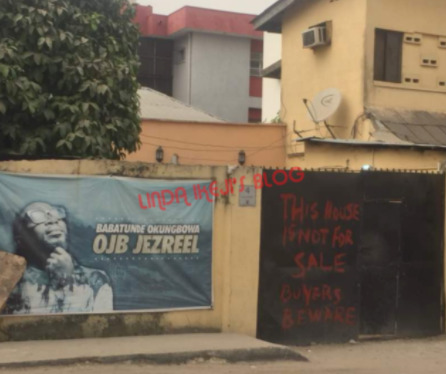 According to an exclusive report by LIB, all is not well in the estate of the late producer located on Gbaja street in the Surulere area of Lagos, as it has been causing a lot of ripples since OJB’s demise. The new authoritative report claim that OJB’s aged father, Pa Anthony Okungbowa wants his son’s first wife, Mabel Okungbowa to vacate the house with her kids, while OJB’s brother is also accusing her of ‘stealing’ and ‘fraudulent conversion of the house’. 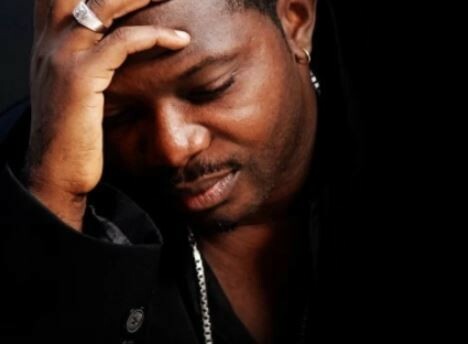 Speaking while narrating her ordeal to LIB, Mabel said: “This house issue has been causing problems since OJB died. His family keeps accusing me of stealing the documents despite the fact that they all know the documents are with his lawyers. They’ve dragged me to court and used Police to arrest me several times. It’s really tiring’. “Sometime in June this year, they told the court they wanted to settle the case out of court and we agreed with a mediator only for them to have me arrested again on July 11th. I was taken to Lion Building and accused of ‘stealing’ and fraudulent conversion of the house. “Now, I’ve been able to get a restraining order from the court against them (OJB’s father, his brothers and the police) and we have the next hearing of the case coming up on November 22nd”.